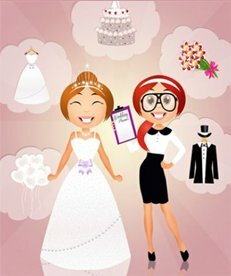 Glam Occasions provides brides and grooms with luxury handmade wedding stationery and favours by adding the wow factor. With over 100 base designs and a wide variety of embellishments, you're sure to find your perfect match. 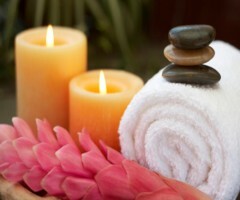 Organising a wedding can be stressful, which is why brides and grooms may want to indulge themselves in a massage or aromatherapy treatment ahead of their nuptials. In which case, give Maria's Massage Therapy in Dublin a look. Brides in County Wexford may be searching for a wedding salon where they can get preened for their special day, in which case Gloss Beauty could be just the right place. At The Nu-U beauty salon in Londonderry, Northern Ireland, the range of beauty services is so wide you will find exactly what you're looking for to feel and look your absolute best on your wedding day. Perfections Day Spa and Nail Bar is a 5 star establishment with over 25 years experience in the beauty salon business in Northern Ireland. Just as their name implies they promise perfection, especially for weddings in Londonderry. For brides and grooms tying the knot in Northern Ireland, The Secret Day Spa in Belfast offers a full range of beauty services so that you can put your best feet forward for the walk down the aisle. This top Northern Ireland beauty salon vows premium services with superior products to every client. 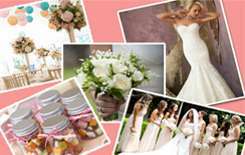 All of Beauty Haven's specialised spa and beauty treatments can be customised to fit the needs of the bride, groom and bridal wedding party. Syenna Hair and Beauty is a premier Hairdressing, Nail and Make-up Bar is in Londonderry, Northern Ireland. 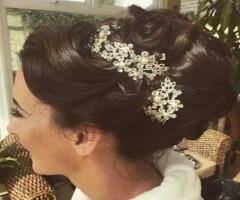 With several years of experience, devoted training and specialist skills, these hairstylists will make brides wonderfully beautiful on their wedding day. Wedding planning can sometimes be stressful. 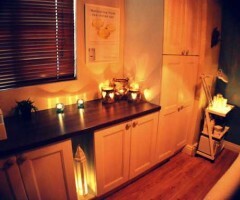 Relax, renew and indulge yourself at Luxe Day Spa in Country Down, Northern Ireland. 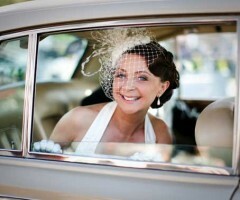 If you want a wedding hairstyle that stuns, consider Enhanced Hair and Beauty hair stylists. 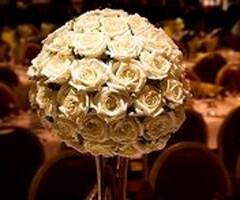 They are like fairy godmothers with skilled hands that will have you looking like a princess on your special day. 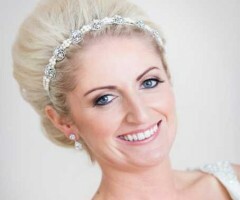 Hoping to find a top-quality hair salon in County Donegal to arrange your wedding hairstyle? Well, Prestige Hair and Beauty could be the answer. Revival Beauty Salon is a great choice for brides in County Waterford looking for somewhere they can get their wedding make-up and skin treatments done before their Big Day. 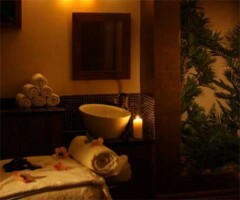 Whether you're getting married at the Whites Hotel in County Wexford or not, you can definitely make use of its luxurious spa facilities by booking a pampering treatment at its Tranquillity Spa & Wellness Centre. If you're looking for a salon in County Kildare to get your hairstyle for your wedding day, why not consider Tangles Hair Design?